Area rugs are very common in Anaheim, CA. A partial reason for it also has much to do with choosing wood floors and tile floors and the main level of the home. Due to hot temperatures in the summer, many residents in Anaheim choose to install wood floors and tile floors in the main living areas. Therefore, in order to accent the room and provide some warmth, area rugs are normally used to cover some of these areas. Therefore, area rug cleaning Anaheim service is at high demand all the time.In addition, our area rug cleaning Anaheim Hills service also gives a great back wind to the service. The large homes in Anaheim hills are covered with beautiful and exotic rugs. Some are Persian rugs and other oriental rugs, while others are wool rugs. Therefore, in order to keep the vibrant look of these rugs, a constant and periodical area rug cleaning service is a must. What is our approach for area rug cleaning? This question could mainly be answered by identifying the type of rug we are about to clean. When we approach a synthetic rug cleaning it is much easier for us to clean. 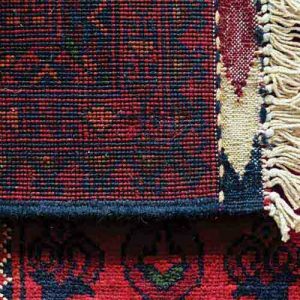 The main reason for it is that synthetic area rugs could take tougher products and higher heat.However, Oriental rugs and wool rugs demand careful attention. That means we must use specific area rug cleaning products to stabilize colors and protect the rug. In addition, we must adjust the heat and pressure of the cleaning machine.So, it is evident the great experience and knowledge is a must for any area rug cleaning job. And this is exactly what we bring with us. 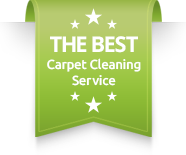 Our rug cleaning service in Anaheim is a a part of our entire core business. That mean that our same values are offered with our rug cleaning service. We offer same day area rug cleaning among the rest of our immediate services. We also have pet stains treatments that are geared for a strong action on a delicate area rug. Our years of experience and knowledge will give you the best service for affordable prices.Also, in some cases we do offer a pick up and drop off service for free. Please contact Dr. Carpet Anaheim for more information about our area rug cleaning service.